The heart of any refrigeration system is the compressor. The most obvious maintenance for a compressor is to make sure that the outdoor coil is clean so that the air flow through the outdoor coil is correct, allowing the compressor and the refrigeration system to work to accomplish heat transfer at its designed rate, avoiding excessive run time. The compressor is the highest electrical draw item within an HVAC system. 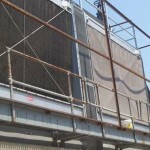 When it’s running a longer cycle than it should, and operating at a higher than normal discharge temperature due to restricted air flow through the outdoor coil, you are wasting energy and money. 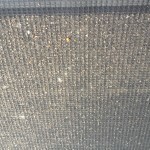 Airborne particles and debris are constantly drawn into the air intake fins of outdoor air conditioners across the country. Cottonwood seeds, leaves, pollen, paper debris, industrial waste, nesting birds, construction debris and insects that clog the intake fins cost dollars and man hours during equipment repair downtime and cleaning maintenance. 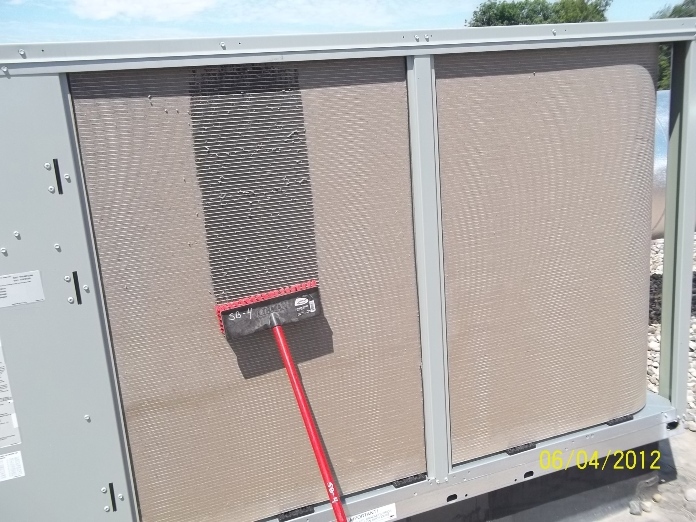 PreVent® filter screens, made of UV protected polypropylene media, are custom sized for the air intakes on each piece of cooling equipment. The filter screens are attached securely with grommets and plastic mount kits. 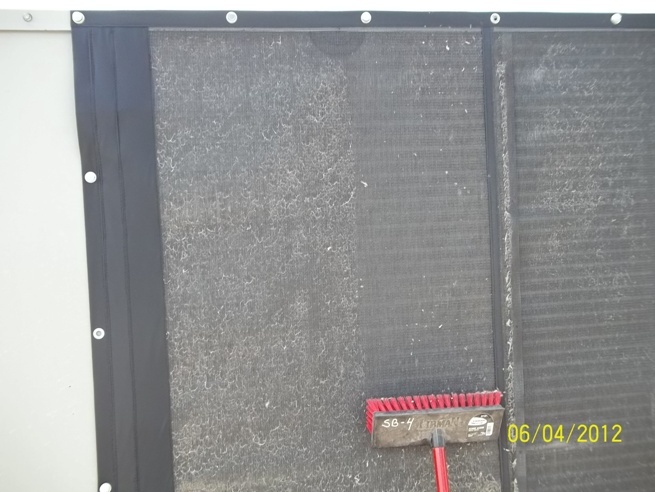 Cleaning routines are simplified to brushing the debris off the filter screen surface with a broom or shop vac, versus messy and time consuming chemical cleanings.